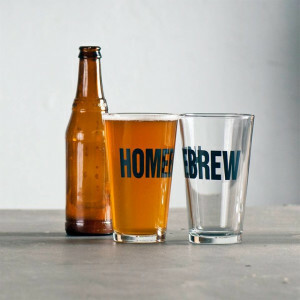 On Wednesday, March 5th, we’ll enjoy our 31st homebrew night. Homebrew meetings consist of tasting beers, meads, and ciders brewed by Milwaukee Beer Society members. This always includes a wide variety of styles—sometimes traditional, sometimes a bit more on the experimental side. Homebrewers: We usually have 30+ people for these tastings, so please try to bring at least a 4-pk or the equivalent so everyone can get a taste. Non-homebrewers: Your feedback is invaluable. Please come out and have some beers with us!